Partnership of the Ludzas region and association “Kūzuls” carried out the project New DJ school “Light and sound energy”. 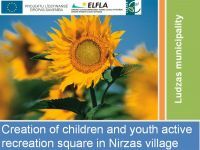 The aim of the project is to improve young people understanding about themselves and their emotional and physical development. 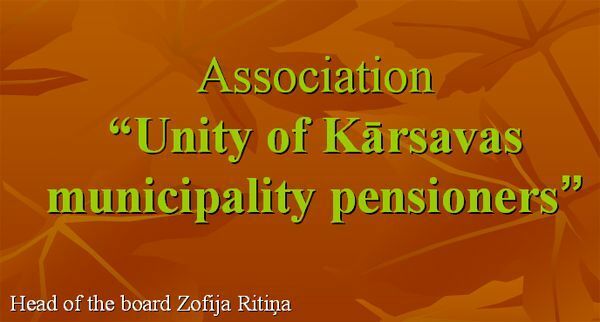 Association “Ciblas Dzirkstelīte” is organizing informal activities; take care of verifying leisure time spending possibilities, ensure information availability and exchange of experiences. 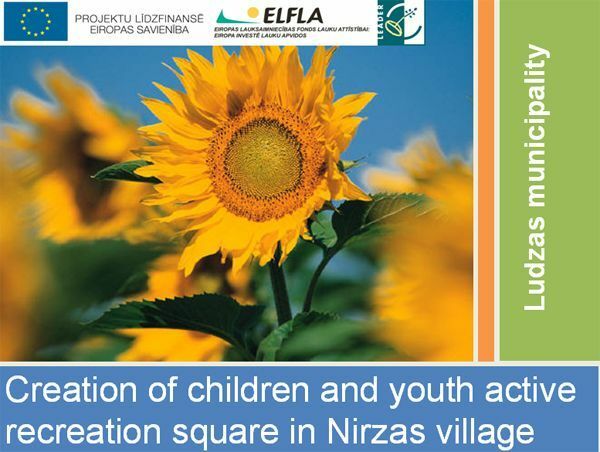 The most important action in the 2009 for association was submission of the project “Refurbishment of the Ciblas municipality youth centre” to activity of the European Agricultural Fund for Rural Development “Diversification of the rural economy and Quality of Life in rural areas” in November. The Ludzas Youth Club „Lietussargs” was founded on 10th of September, 1998 with aim to encourage young people to participate in the social and cultural life of the district, with goal to help young people to aware themselves and their place in the society and promote their self fulfillment.